Provide your team with an easy, systematic approach to validating medical necessity. Decrease medical necessity denials and write-offs with real-time screening and alerts. AccuReg ABN Manager helps you reduce medical necessity denials by automating medical necessity checks, providing patient access staff with alerts that an Advance Beneficiary Notice is required. ABN Manager receives a data feed of scheduling information, automatically checks procedure codes and diagnostic codes then notifies the registrar when an ABN is required. You can also perform manual checks with user-friendly coding tools. Custom ABN forms: When an ABN form is required, a form with estimated costs is automatically generated. High-priority ABN alerts: If a required ABN form is not obtained by the end of registration, the registrar receives an alert and an automated email and/or text notification is sent to the designated registrar. Daily updates: A library of medical necessity rules for Medicare and other commercial payers is updated daily. NCDs and LCDs: A comprehensive database contains National Coverage Determinations (NCDs) and Local Coverage Determinations (LCDs). Inpatient only warnings: Alerts registrars of procedures that are only allowed for inpatients. Frequency warnings: Alerts registrars of procedures that are only covered a certain number of times in a given timeframe. Custom code aliases: Provides user-friendly coding tools that make it easy for non-coders to check for medical necessity. 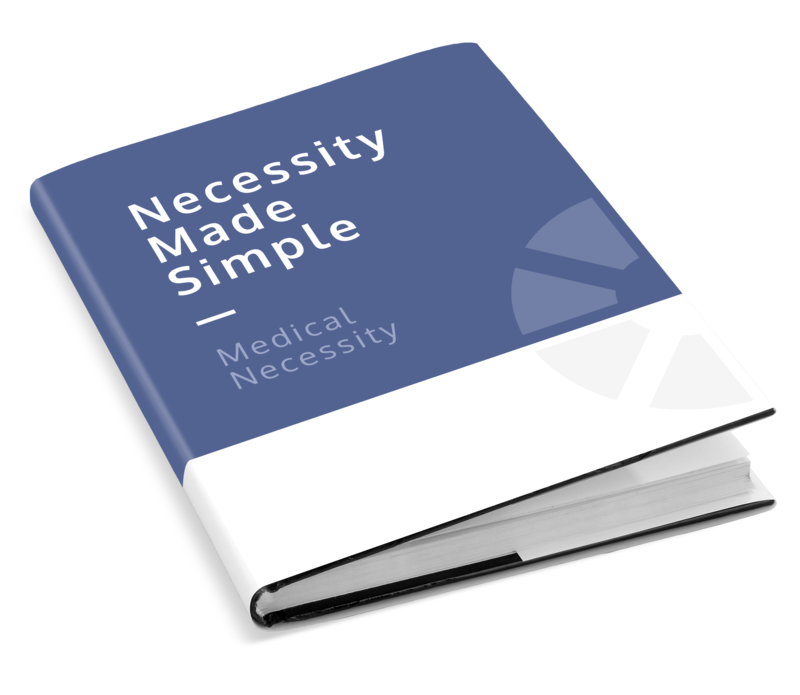 Provide your staff with an easy, systematic approach to validating medical necessity. Prevent unnecessary write-offs and labor cost.